Our Service Excellence Department is dedicated to assuring you have a positive patient experience. 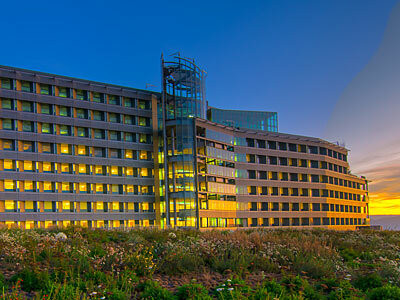 If you would like to share an experience with us, please contact our patient experience team. We welcome your feedback! Please read more about our dedication to positive patient experiences. If your submission requires a reply, we will make every effort to contact you as soon as possible. 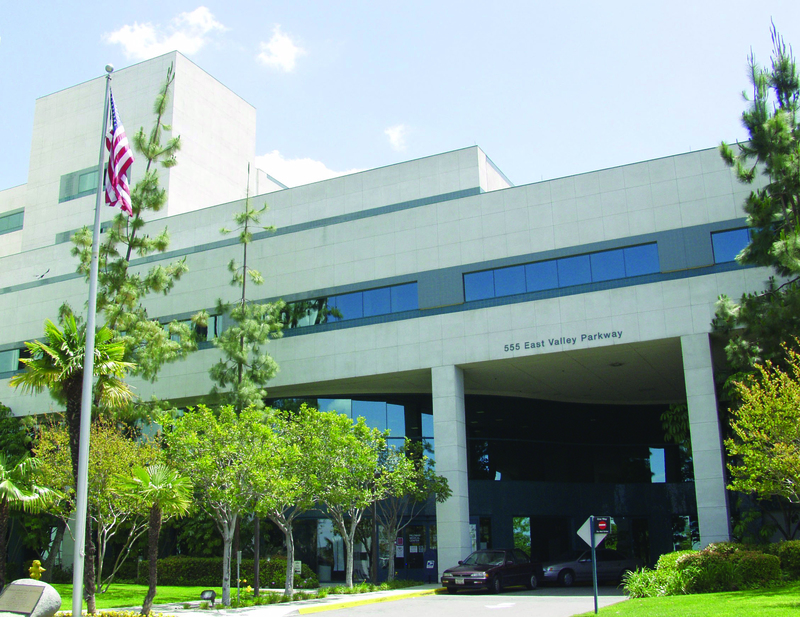 For your protection, Palomar Health does not recommend the use of email to convey personal or medical information. If you are experiencing an emergency, please call 911, or if you have questions about your current treatment, please call your provider directly. 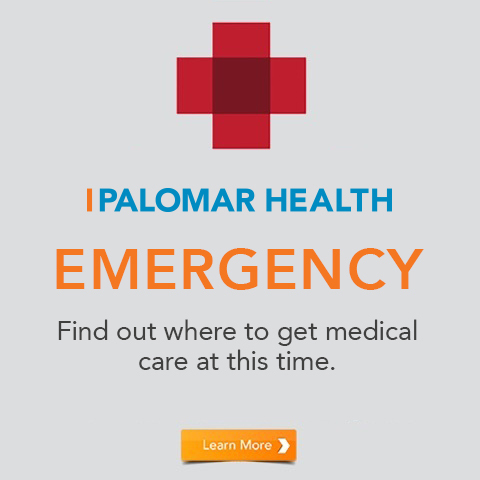 Search for a job with Palomar Health or call (800) 437-7747. You can also contact us at 442.281.3628. 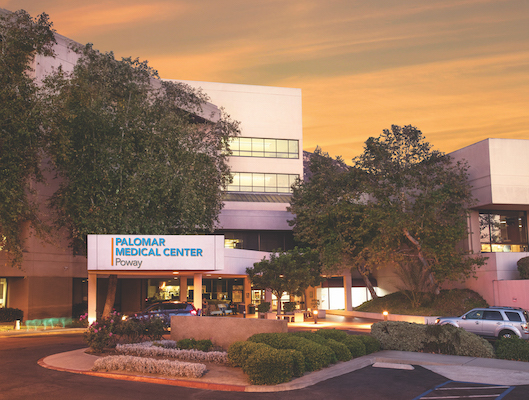 The Hotline is run for Palomar Health by an independent company so that you can raise concerns to us about our District’s operations anonymously, if you choose this route. For any other questions or inquiries, please contact us directly by emailing ContactUs@palomarhealth.org or calling (760) 740-6345. We also offer a convenient online form.